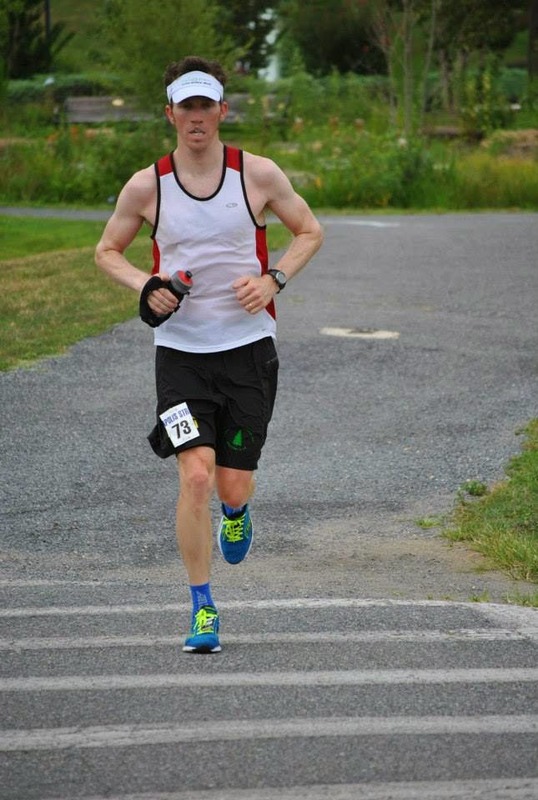 The Ramblings of an Endurance Junkie: July 2014: Training Ramblings......Racing Fun! July 2014: Training Ramblings......Racing Fun! 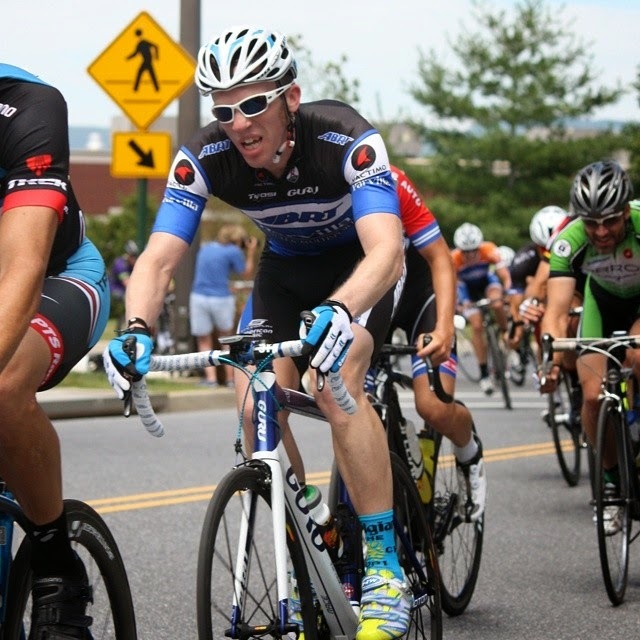 July just flew by and there was a bunch of great racing! After Eagleman 70.3 in June there wasn't really a plan for the rest of the season and intentionally so. As I have stated many times, this year is all about less pressure on myself and without any major race on the calendar I decided to just jump into a few races here and there. As such July was filled with some fun races. 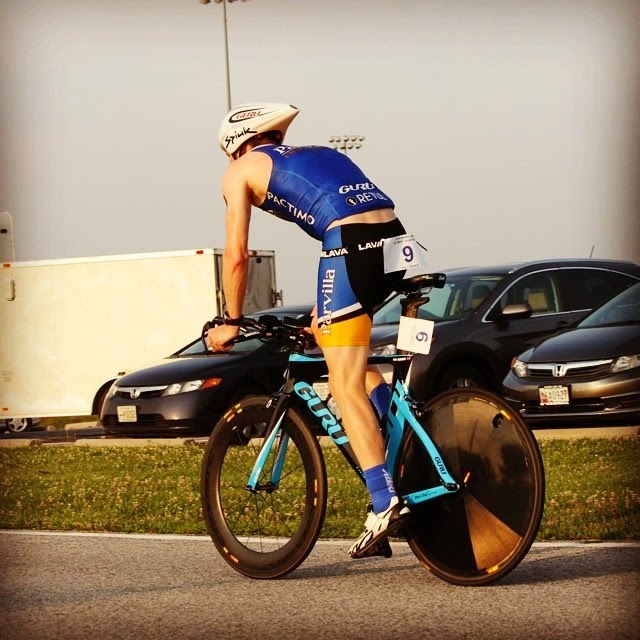 So three races - a blistering fast criterium race at 27.5mph for an hour, an Olympic Distance Duathlon with a 5th place overall and then the Endless Summer 6 Hr race at Quiet Waters Park (4.1 mile laps). I was in no kind of shape to crush the 6hr race but it turned out to be fun and I squeezed out 37miles for 7th place. Importantly though I got to ride and run with Sarah a number of times and that is always good times. 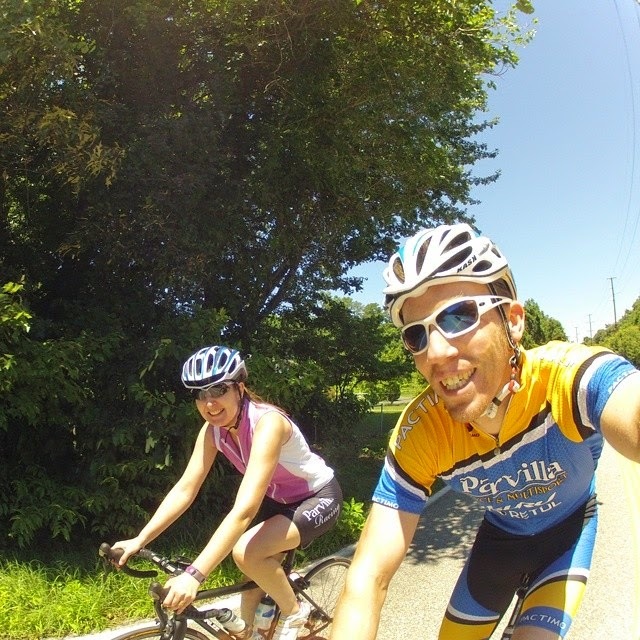 We did our longest ride together out to BWI airport and then the following week Sarah went out and crushed 60miles with the ladies for her longest ride ever! Up to Airport and back...smile for the camera!